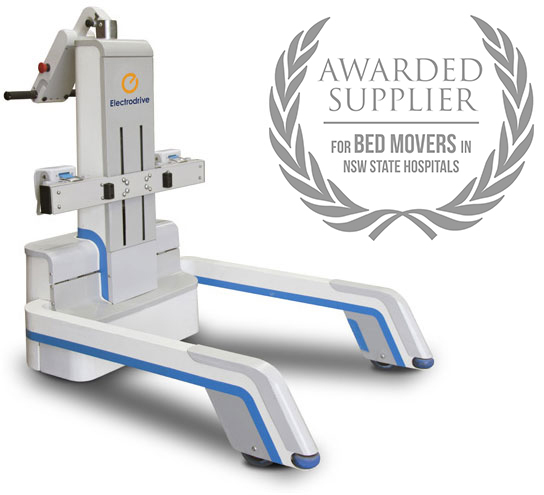 Thirty years of experience manufacturing bed movers in Australia makes Electrodrive's Gzunda bed movers the number one choice. Safely move up to 600 kg at 6 degree incline. No under-bed clearance required, and highly manoeuvrable. Safely move up to 500 kg at 6 degree incline. 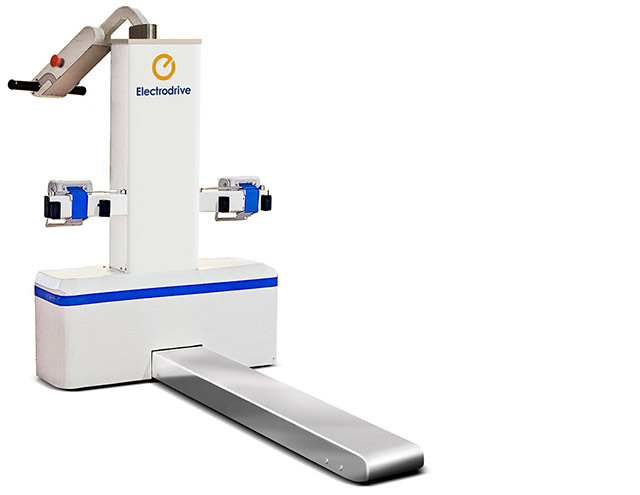 Middle tyne for easy manoeuvrability in confined spaces. 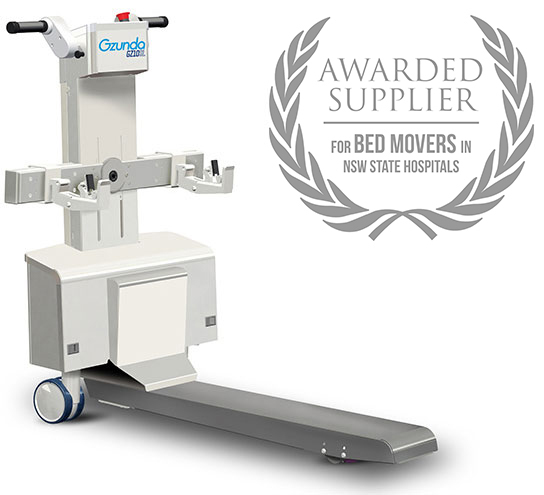 A case study and analysis demonstrating the productivity benefits and cost effectiveness of implementing bed movers in hospitals. A compatibility chart detailing bed/bed mover compatibility. We can also offer custom solutions to accommodate beds which are not listed on the chart. Every machine supplied will be provided with a service program (managed directly with each hospital). 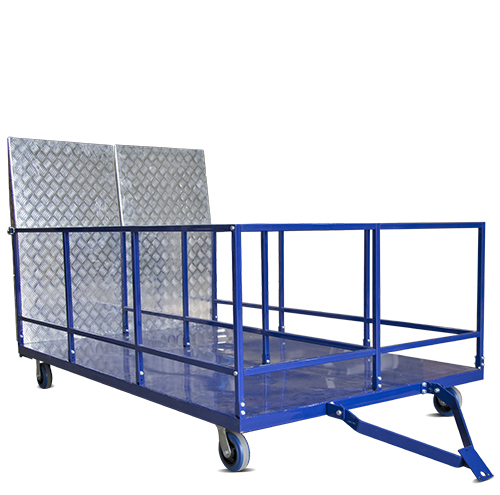 Feel free to contact us for quotes on service programs for bed movers. 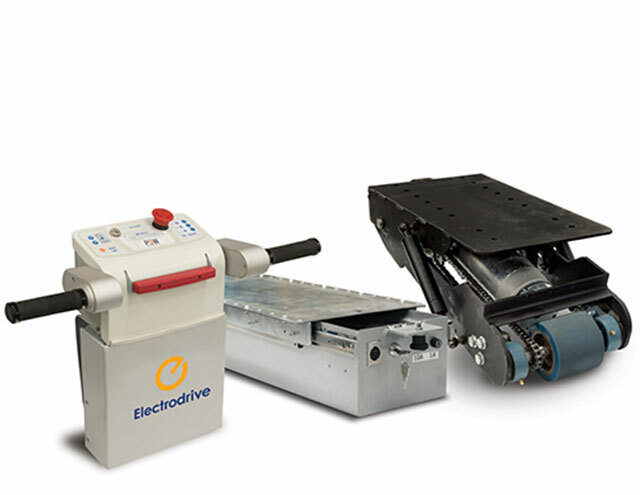 A retrofittable solution for converting manually-pushed trolleys into powered ones. Safely move up to 400 kg. Powerful tug for towing meal delivery systems (as pictured). Designed for meal delivery systems including those from Burlodge, Socamel and Versigen. 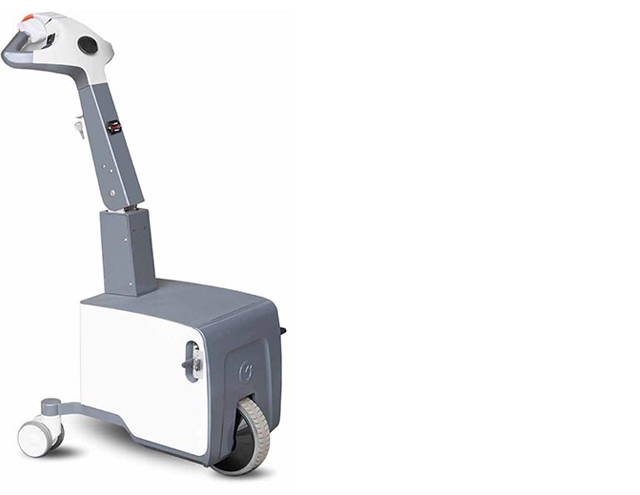 Compact and easy to manoeuvre in confined spaces. 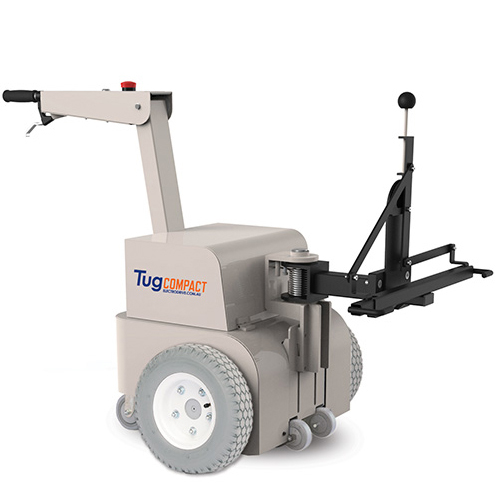 Powerful tug for towing linen trolleys. 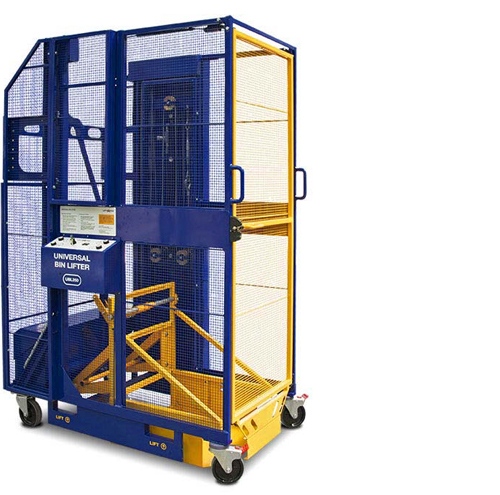 Battery operated, push-button bin lifter with safety cage. 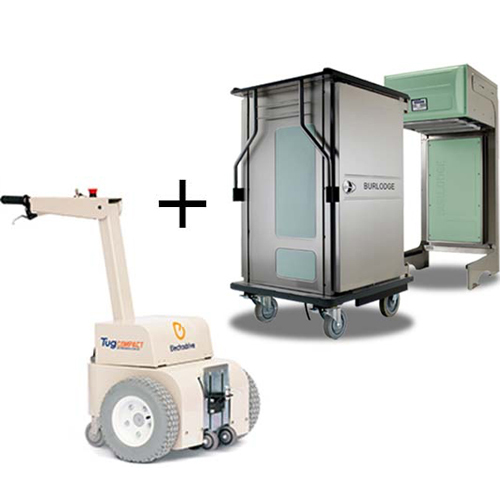 Lift wheelie bins up to 150 kg. 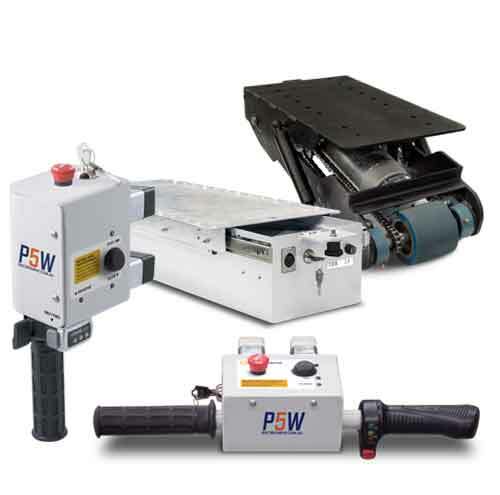 Battery operated, push-button bin lifter with safety cage and door. 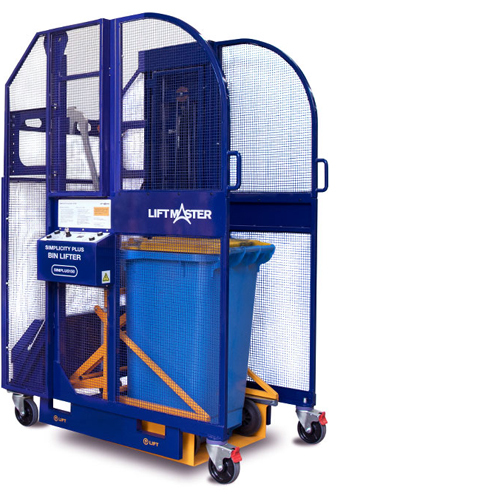 Lift wheelie bins up to 250 kg. Available in three-bay or six-bay bin trailer models. 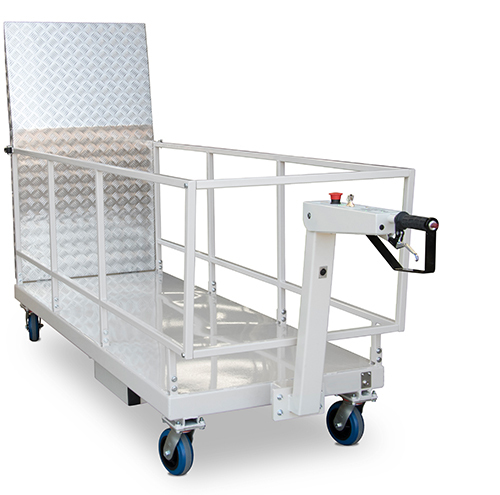 Load capacity of up to 240 kg per bin bay. Move up to three 240 litre wheelie bins. 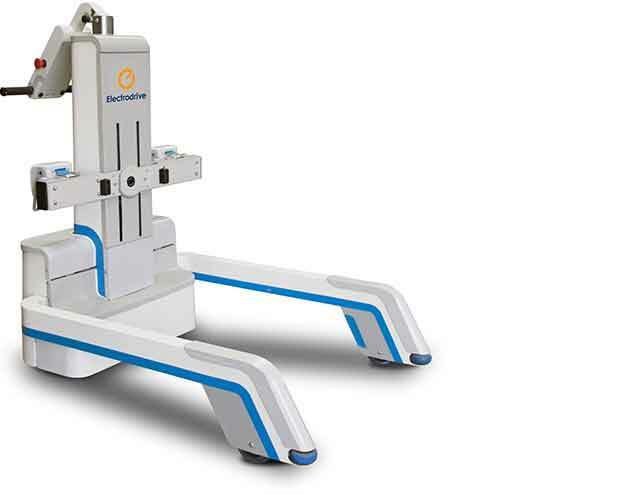 A retrofittable solution for converting manually-pushed hospital beds into powered ones. Ergonomic and easy to manoeuvre. 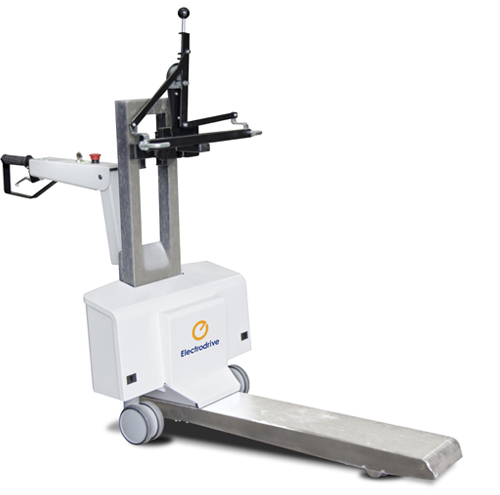 Safely move up to 200 kg on flat surface.